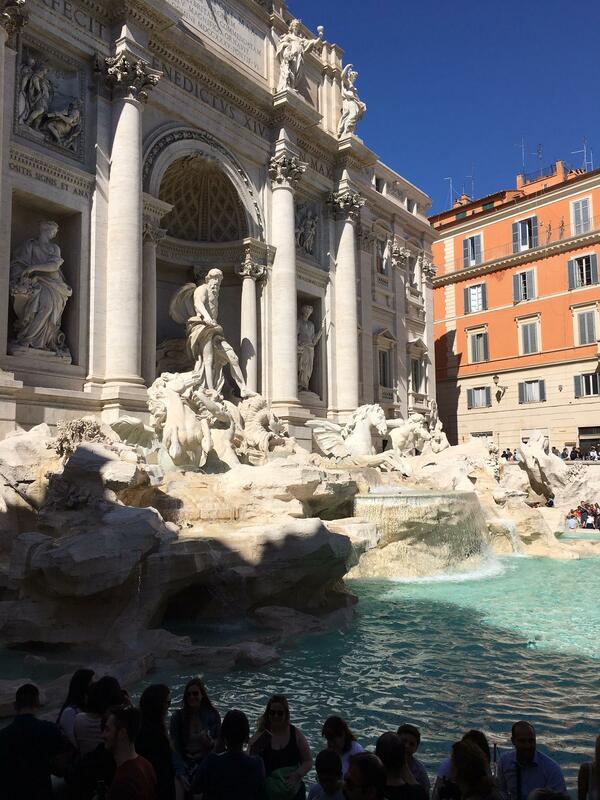 The famous Trevi Fountain in Central Rome, Italy. On the Italy tour. Mike Ross Travel.